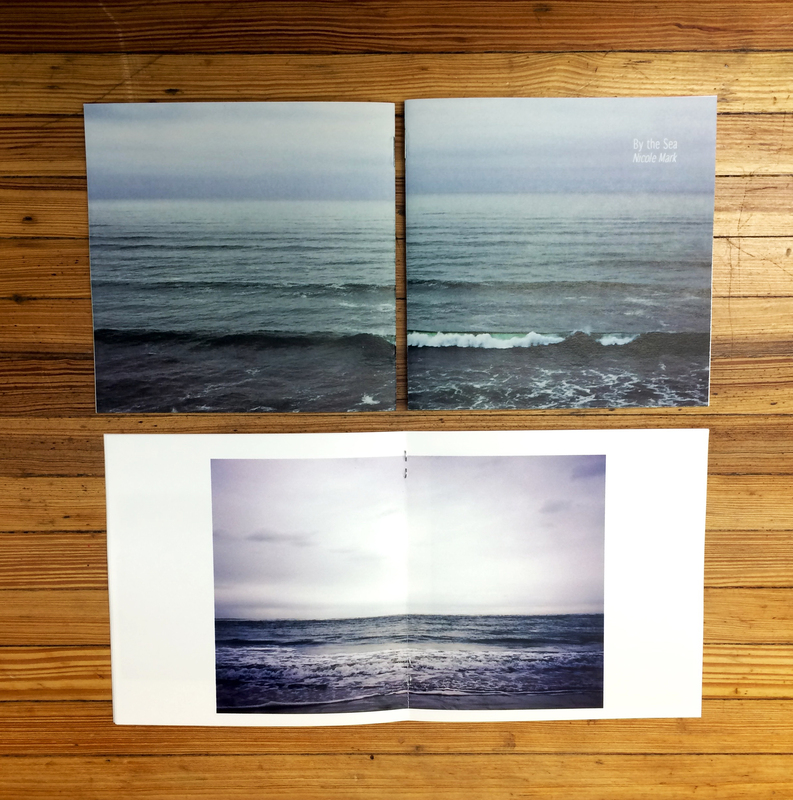 Just completed my third color film zine- By the Sea. A collection of 35mm and 120mm images created from coastal explorations of Oregon and Washington over the last few years. 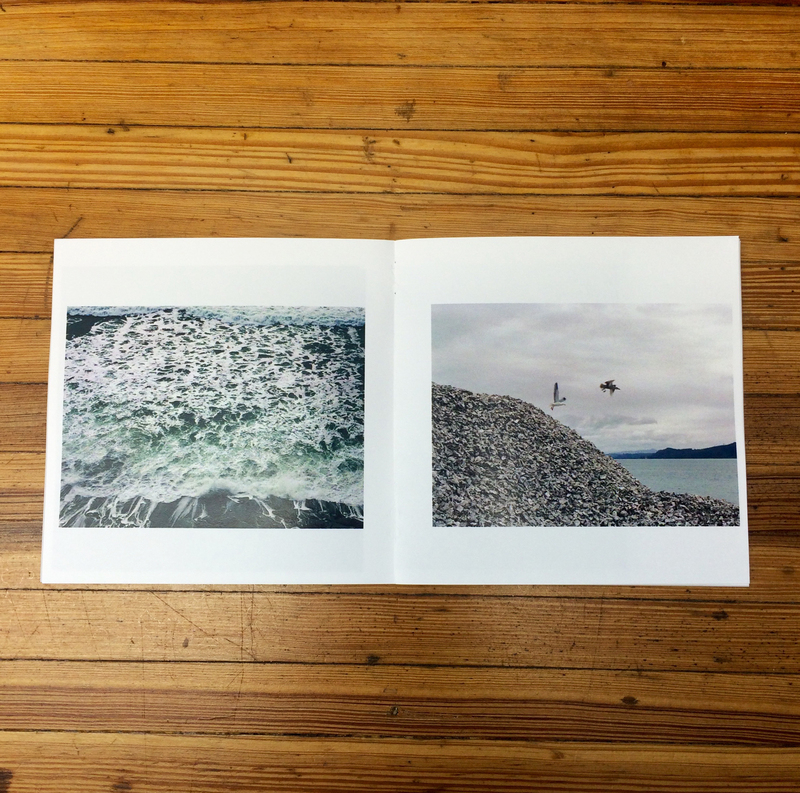 This little 5×5″ book is 12 full color pages, saddle stitched, first edition of 50. Get in touch via email nicomark@gmail.com to purchase through Paypal or Venmo. 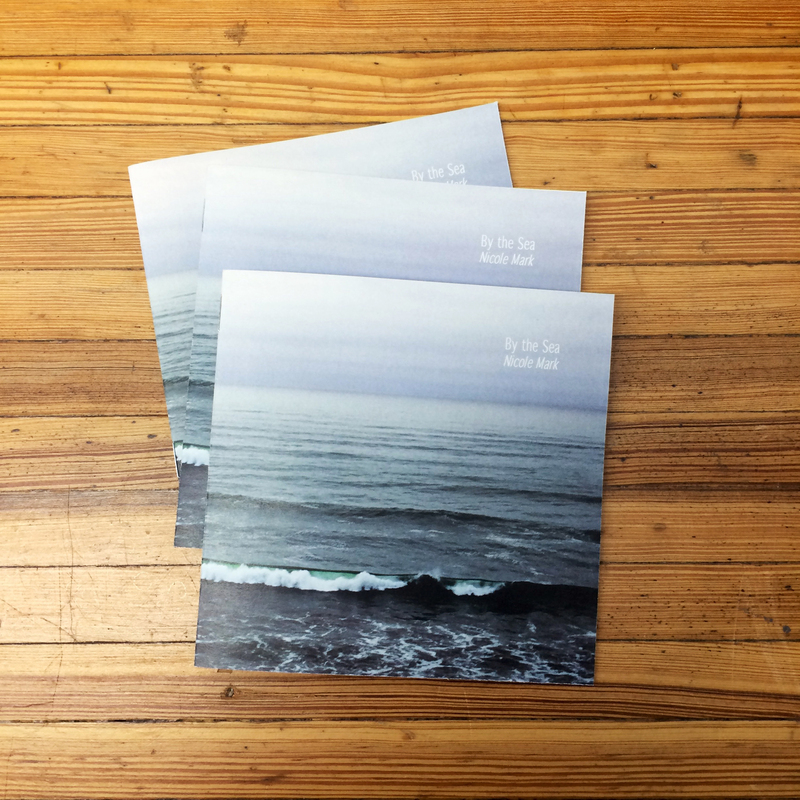 Or visit the Pine Island Press website to buy with a card.